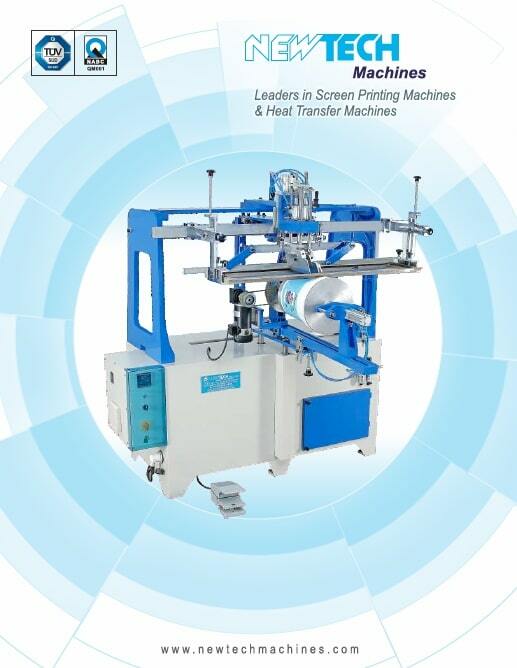 Fully automatic Mechanical Screen Printing Machine for printing on Round Articles. 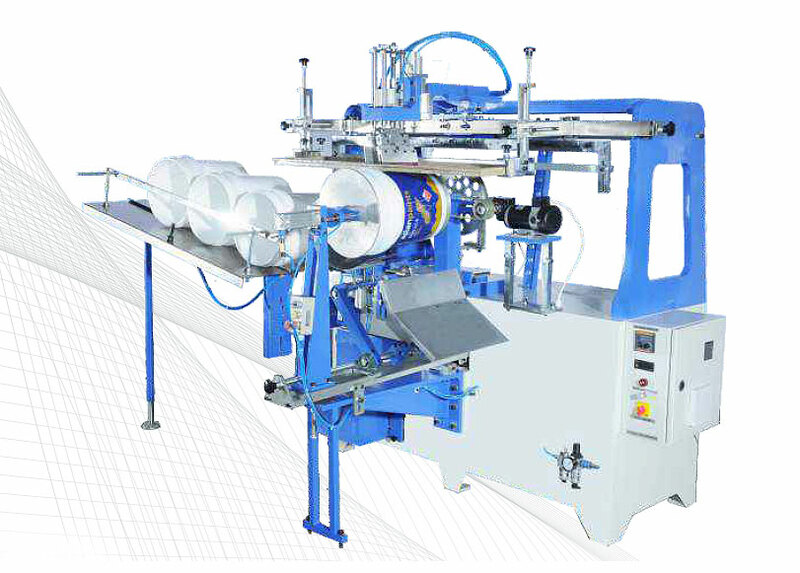 - Automatic Loading and Unloading of containers. - Online Flame Treatment device is optional. - Variable speed control with VFD. 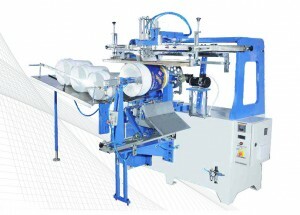 - No Bottle No printing Mechanism. - Can print on cylindrical bottles. 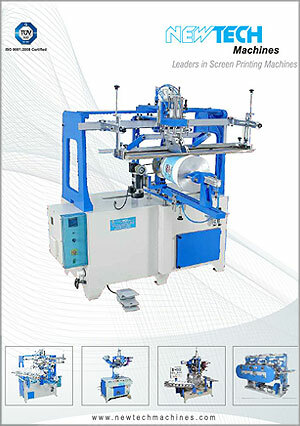 - Auto registration for Multi Color printing.